Cleaning and maintenance business is highly competitive. Many new and established enterprises are active in this field. For them, their business logos become a tool to attract customers and then turn them into loyal buyers of the products and services. A good look at inspirational logo designs from this industry will motivate you to create one such logo for your business too. The cleaning industry delivers services such as residential cleaning, commercial janitorial services, laundry/dry cleaning, and specialty cleaning. According to an estimate, there were approximately around 875,000 cleaning and maintenance businesses in the U.S, with 3.5 million people employed in this industry. The cleaning and maintenance industry generates $51 billion in revenue. The industry is expected to grow by 6 percent in 2020. A business must come out with a unique logo of its own. With the impressive logo design, you can hope to make a good first impression on your target customers. All the global businesses have great logos which have become their brand identity. Many such logos have even become cultural part of people as they have some emotional connection with the business symbols. A sign of an impressive logo design is that it is capable of conveying a message. The target customers can receive a brand message clearly and instantly on seeing a logo, is the sign of a successful logo design. A logo is a stamp of what a cleaning & maintenance company is all about and what is its nature, vision and goal. No wonder, it is considered so important for promoting essential cleaning & maintenance businesses. These businesses include the services regarding commercial cleaning, janitorial services, deep cleaning and general maintenance businesses. So, it is important that a logo becomes a memorable design and it connects with the people. However, you need to have a professional knowledge of how to create memorable logos. As a logo designer, one of the first things you need is inspiration. An inspirational design idea will make your logo stand out from the crowd. 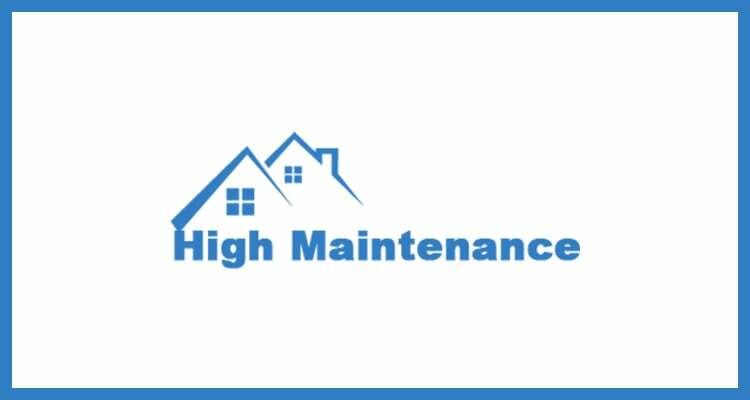 Keeping that in mind, we have selected a list of impressive cleaning and maintenance logos. Take a look at these logos and observe the design skills used. There is a strategic use of colors, space, typeface, lines etc. All of these logos are successful in conveying a brand message. These are perfect logos also when it comes to engaging the audience and interacting with them. 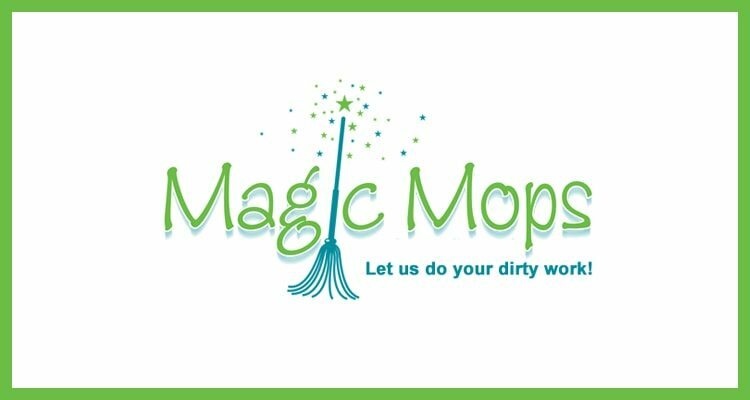 This Magic Mops logo design relies on the symbol of a magic broom to convey its brand message. By incorporating the broom, the cleaning and maintenance company wants to connect with the people. The broom conveys that the company will magically clean your surrounding. The logo assures customers of quality cleaning services. The graphic designer has used handwritten lettering that stands for user-friendly services of the company. 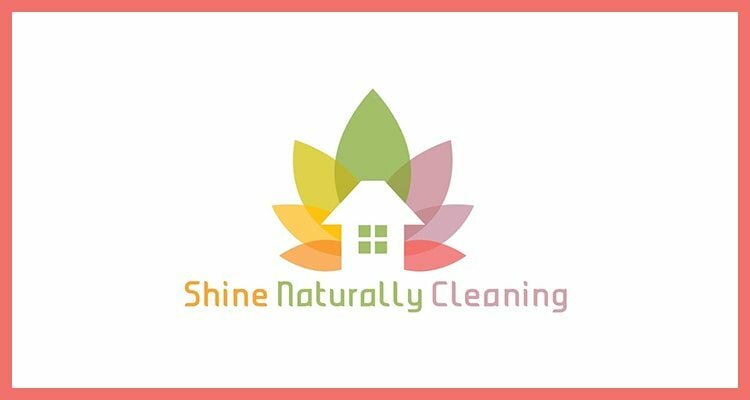 Looking for a cleaning logo design? This logo design is a great example of the strategic use of colors. Though it is a multicolor logo, still all of them are in lighter shades, which stand for happiness and joy after the cleanliness. Make sure that you use colors in a planned way to evoke and convey a specific set of emotions. The company delivers cleaning and maintenance services specially to offices. The motto of the service provider is to ‘go green’. So, people’s concern about the environment is also reflected in this logo. Light colors in the design symbolically represent a clean office environment. The creative use of typeface is noticeable. The designer has used sans serif fonts which evoke feelings of an amicable environment. In this logo, the designer used a straight typeface. This is because the company wants to convey that maintenance of homes is a sophisticated business. It demands the precision of a professional service. So, the typeface gives the impression of a formal environment of work in the company. This way, this strategic use of typeface assures the customers about high quality maintenance services from the company. The logo speaks for the importance of logos for businesses. 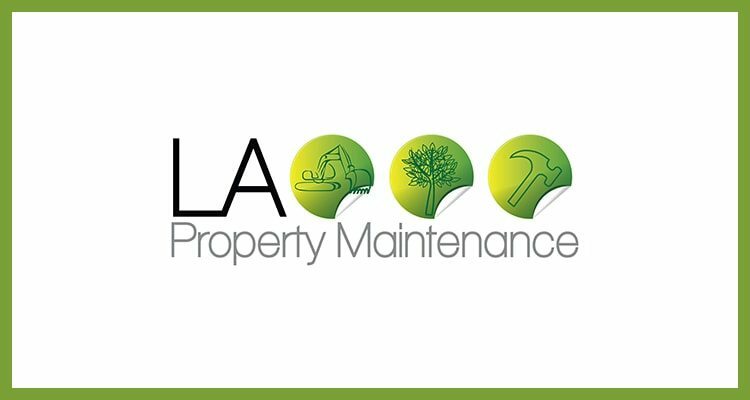 This perfect logo design uses three symbols of maintenance – a hammer, a crane, and a tree. Just on seeing these symbols, the customers know about the company’s business. The use of black and green colors creates a contrast that also gives the logo a unique look. 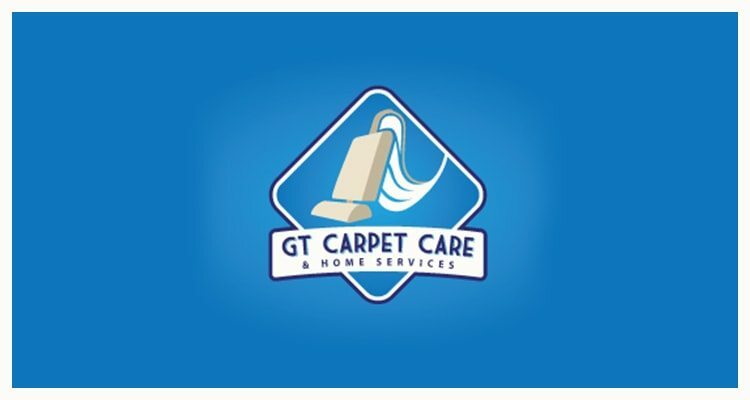 The company delivers carpet care and home services. A vacuum cleaner figure says it all about the company’s main business. Only two colors blue and white are dominating the design. This logo design interacts with its audience easily. This logo is a unique design. 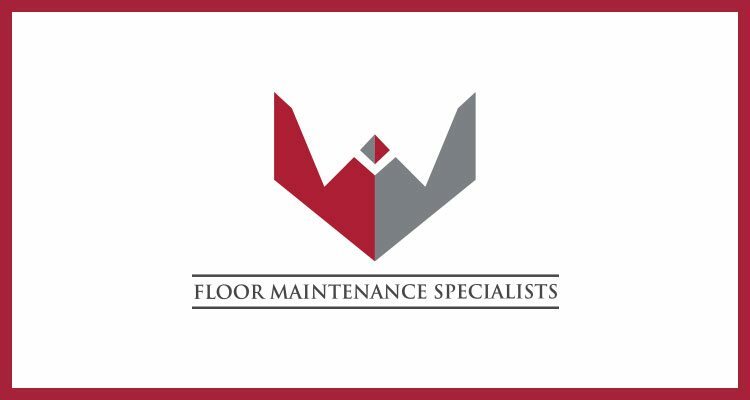 There is an abstract symbol that creates an identity of the company, which is in floor maintenance business. An aim behind the design is to create a memorable logo. 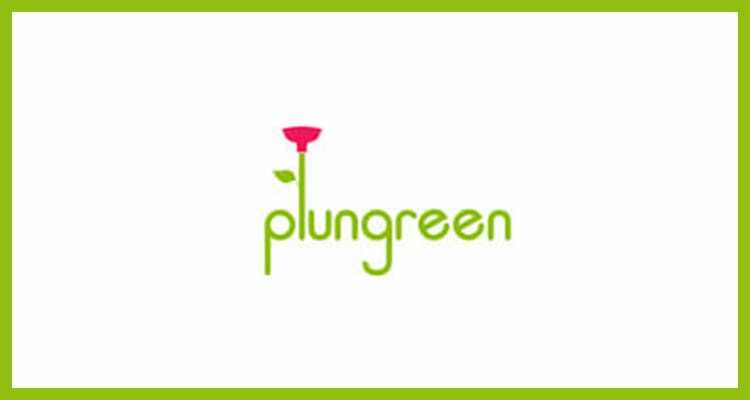 The Plungreen logo is in light green. A distinct figure of a cleaning instrument in red gives the logo a unique look. A leaf in the design stands for the green in the company’s name. 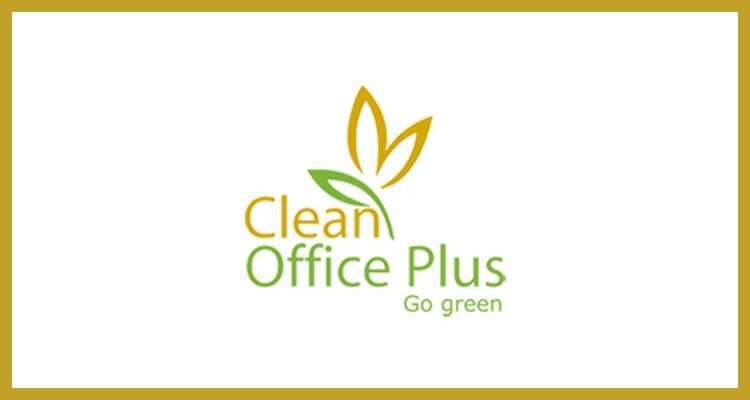 The logo is successful in conveying a message of keeping a clean and healthy environment at homes and commercial buildings. The use of colors is one of the crucial elements of a logo. 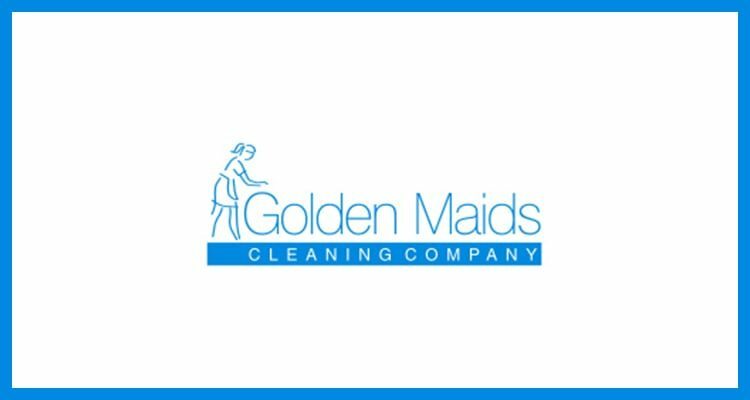 This logo has a figure of a maid which symbolizes cleanliness and maintenance efforts. The logo design uses the power of typeface, images, and color to convey a message to the target customers. This is also an example of how you should design a logo for clients. So these are the inspirational logos from cleaning and maintenance service provider companies. We can learn a lot from these unique designs. There is a strategic use of typeface, colors, and images for conveying a specific message to the target customers. The company needed a logo for their carpet cleaning business. One of the best thing about the logo is it’s completeness. 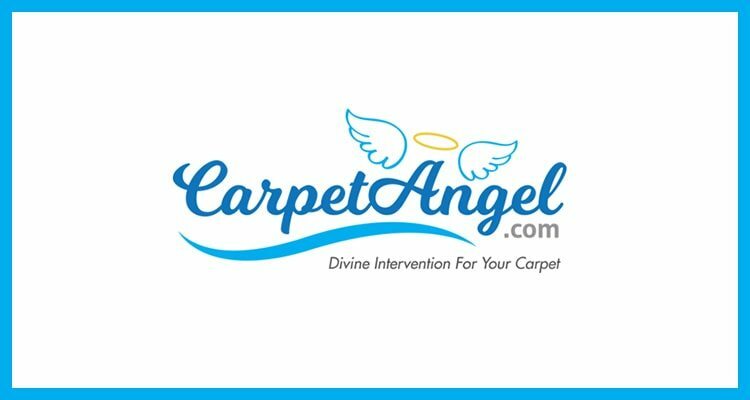 In a single image, the designer has written the company’s name, showed it’s website URL and gave a side view of carpet. Also, just like angels the logo has feather and a magic circle which might imply that they would magically clean your carpet. For a commercial cleaning company, it’s very important that the logo has a professional look and feel. The winning design was exactly the same. With the elegant use of colors, font usage, to the text placement all was just perfect. Also, the four stars that are shown give the impression that your office would shine like the same when you avail their service. Do you also need one such impressive logo for your cleaning and maintenance business? In fact, you can get many logo design ideas from as many professional logo designers from Designhill. 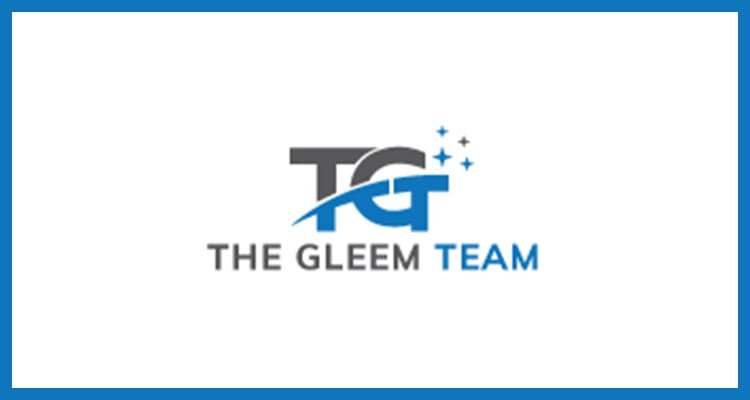 This is a leading marketplace where business owners get their logo designs and other graphic designs services. They get these designs at a low price. If you do not like the design ideas, you can get your entire money back under 100% Money Back scheme of the site. Inspirational cleanliness and maintenance logos have unique use of design concepts. These great designs also are motivational when it comes to using colors, typeface, and images. All of these business symbols convey a brand message clearly to the target audience.